Skiing is great fun and makes for a fabulous family holiday, but the adrenaline buzz is not without risk. It is estimated that a staggering 300 million people around the world are involved in winter sports, with 200m skiers and 100m snowboarders, so it is inevitable that accidents will happen. Here’s what to do if you are involved in, or come across an accident, whilst out on the slopes, plus common skiing injuries you should be aware of. Always ensure your equipment fits you properly and you give accurate weight, height and ability information when hiring equipment to ensure that the binding are set at the safest and most appropriate level for your skiing. Be aware of your surroundings and do not put yourself at risk. Others on the slopes will be unaware something has happened and are likely to be approaching at speed. Alert approaching skiers by putting crossed skis or a planted snowboard above the injured person. If necessary, position someone prominently at the top of the slope to warn people about the accident. If that isn’t possible then yell to warn approaching skiers. Get help, emergency numbers are printed on most piste maps or at ski schools and you should note them down when buying your lift pass. Always start the day with a fully charged phone. are they conscious? If so, check if they need your help, before approaching. 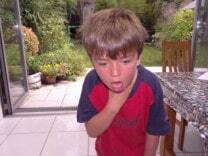 Airway – tilt their head and lift their chin and check for obvious obstruction. Breathing – check for breathing. If they are breathing, very carefully put them in the recovery position. Ideally get other skiers to help log roll them into the recovery position. If they are not breathing – then start CPR. 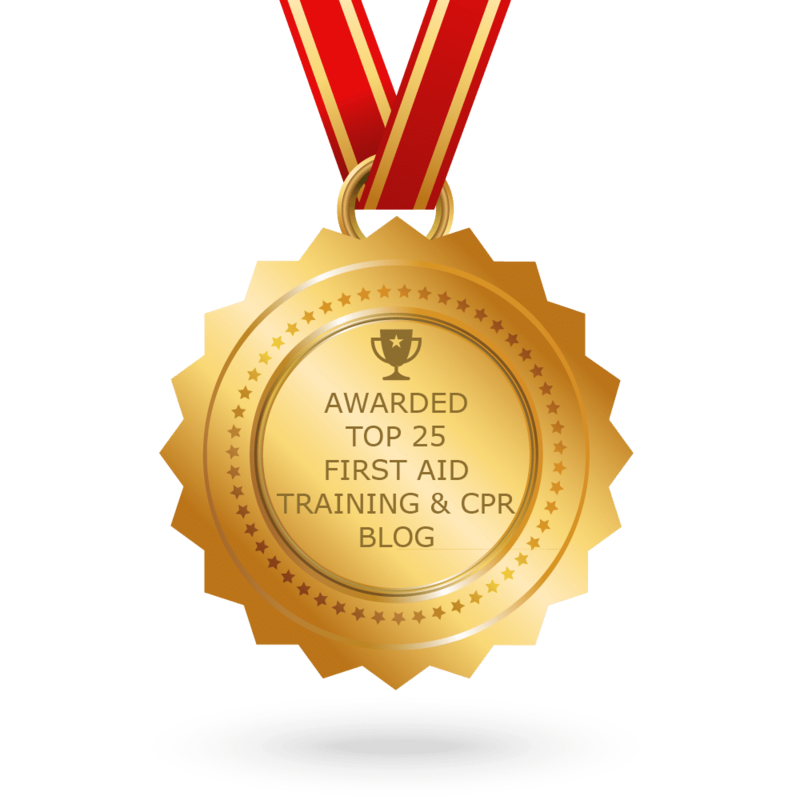 If they are conscious and having excluded first aid for life-threatening injuries – first aid for other injuries. Circulation – cover any wounds and apply direct firm pressure to stop them bleeding. Ideally have a foil blanket with you as part of your first aid kit. Please note that hypothermia makes it more difficult for blood to clot, conserve their body heat and insulate them from the cold. Do not reposition limbs you think could be broken, unless there is immediate concern about the circulation to the lower part of the limb. If you are in a remote area and there may be a delay getting help. If there is a lack of sensation to the casualty’s extremities or change in colour, you may need to reposition the injured limb to a neutral position to restore circulation. Do not give them anything to eat or drink, especially alcohol. Do not move them (unless it is absolutely necessary). The telephone number is normally on the piste map. Or calling 112 will contact the emergency services when you are abroad. Raising awareness can help reduce the likelihood of being injured. Here are some common injuries arsing from skiing. Follows an injury to the head from a fall, a collision either with another person or an object such as a tree. If a person displays any of these signs, seek medical attention as soon as possible. Most concussion recovers with rest, however concussion can be a sign of a more serious traumatic brain injury and the casualty can deteriorate as the brain swells. The swelling within the confined area of the skull can cause further serious damage to the brain tissue. Please read our article on Traumatic brain injury to learn more about what to look out for and what to do. Dislocated shoulders can occur through two main ways: the skier outstretches their arms when falling. This puts them at serious risk of injury, as their arm resists the full force of the fall. 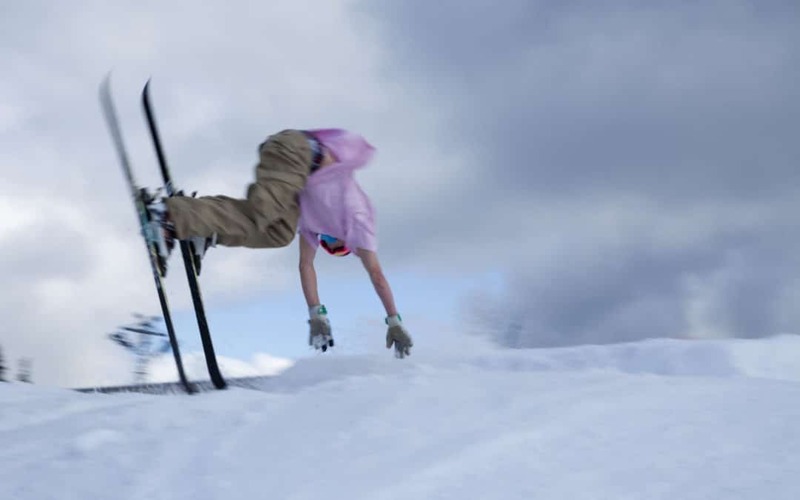 Secondly, dislocated shoulders can happen when a skier’s pole gets stuck or wrapped up in their body when they fall, forcing their arm into a poor position. It may be a painful experience, and could take you out of action for the rest of the holiday. Never be tempted to pop a dislocated shoulder back in to place as you trap nerves and blood vessels and you could make things worse. This common ski injury can result from a bad fall onto an arm or shoulder or from a collision. It can be a very serious injury and medical attention should be sought immediately. The arm should be immobilised with a bandage or sling to keep movement to a minimum as this can cause further damage. When a skier falls and they are still holding onto their ski pole, their thumb can be forced back. This can cause damage to the ligaments at the base of the thumb and can feel tender. An ice pack and a supportive bandage can help. It can take a long time for this injury to heal. The Anterior Cruciate Ligament is located at the front of your knee in the middle, and its role is to prevent the knee from extending or twisting too far. However, if your skies catch and force your knee to twist too far, it can rupture. This injury can take several weeks to heal.